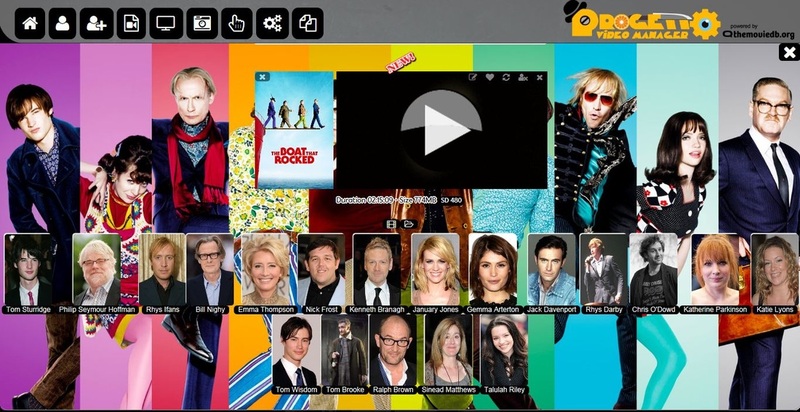 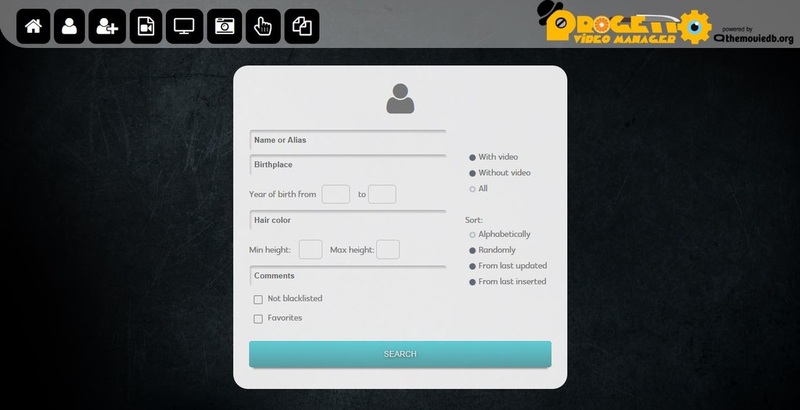 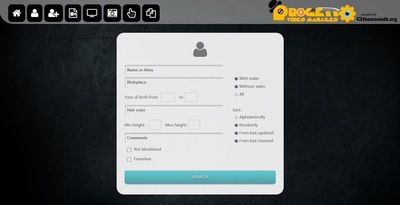 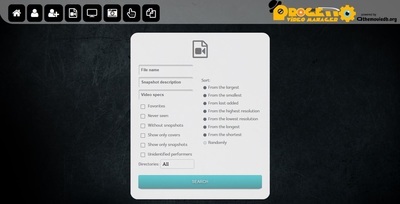 "The Boat That Rocked"'s data sheet seen from Progetto Video Manager interface. 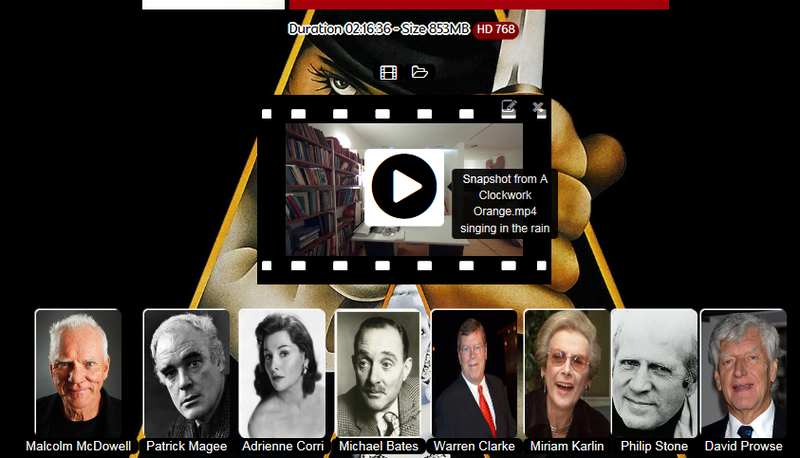 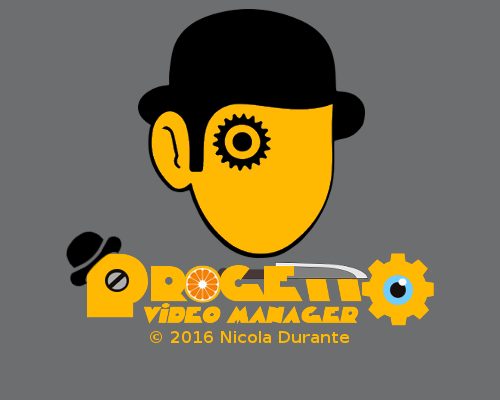 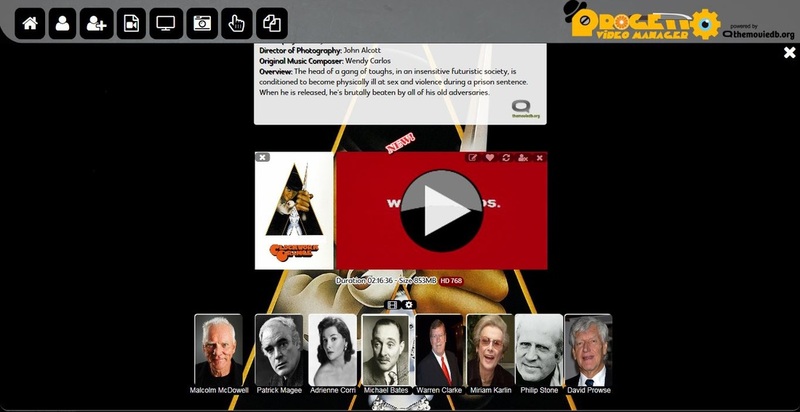 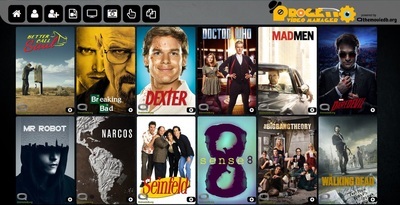 Progetto Video Manager is a free "performer centric" software born to manage your collection of clips, movies, TV series and pictures. 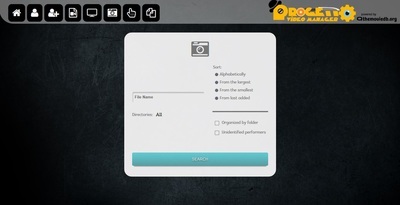 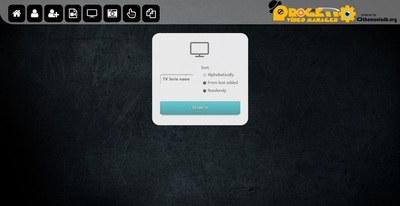 Starting from your multimedia files PVM will try to retrieve movie infos, covers, backdrops and performers from ﻿﻿themoviedb.org﻿ ﻿database. PVM works greatly with short clips and "slices" of movies searching for performers from the file's title also. 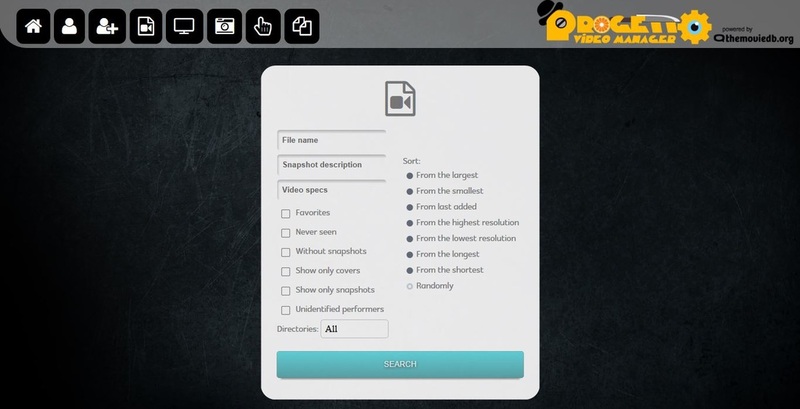 For every artist found PVM will generate a profile containing all multimedia files stored in your pc drives and from wich you'll can find other contents in the Web (thanks to customizable search buttons). PVM allows to generate video previews, and capture (commentable) snapshots to load a video from a wanted frame. 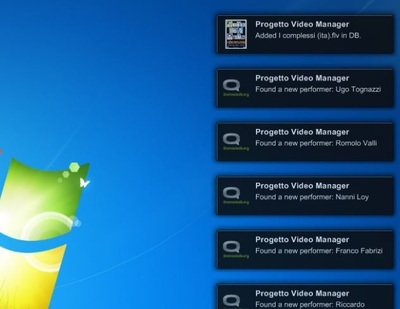 Progetto Video Manager is a software written by Nicola Durante and licensed under gpl version 3. 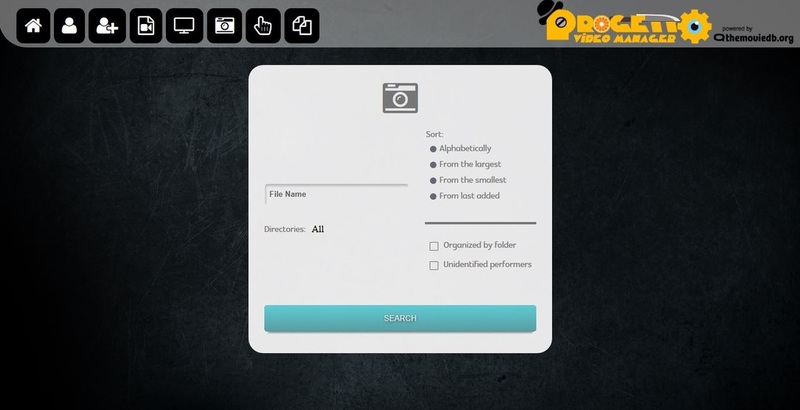 This program uses the TMDb API but is not endorsed or certified by TMDb.